Is one of the least understood of the sacraments of the Catholic Church. Reconciling ourselves to God is a great source of grace, and Catholics are encouraged to take advantage of it often. 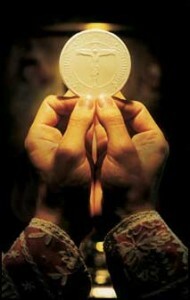 Catholics believe that all of the sacraments were instituted by Jesus Christ himself. In the case of Reconciliation, that institution occurred on Easter Sunday, when Christ first appeared to the apostles after his Resurrection. Breathing on them, he said: “Receive the Holy Spirit. For those whose sins you forgive, they are forgiven; for those whose sins you retain, they are retained” (John 20:22-23). 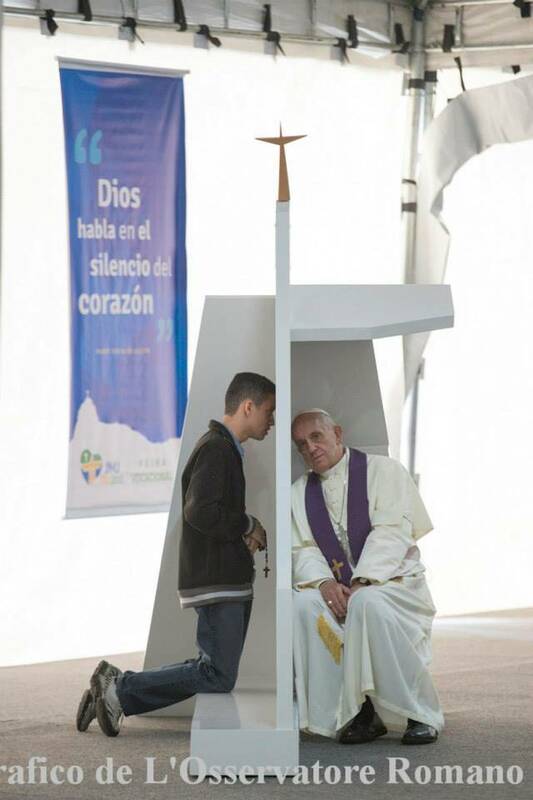 Understand the Sacrament of Reconciliation: the sacrament explained. In Holy Communion, we are eating the True Body and Blood of Jesus Christ, without which “you shall not have life in you” (John 6:53). Understand the Sacrament of Holy Eucharist: the sacrament explained. We will only accept registrations for Fall/Winter sessions in October. Please wait until the February Registration Dates to register for the Spring classes. Contact Amber Tweedy at 780-456-5399 ext. 105 or email at youth@saint-charles.com if you have any questions. ALL of the following classes must be attended by both the child and an adult. All classes are mandatory (barring illness/emergency). First Eucharist celebrations times are chosen at Registration and are first come, first serve. First Eucharist celebration times are chosen at the time of Registration and are first come, first serve.